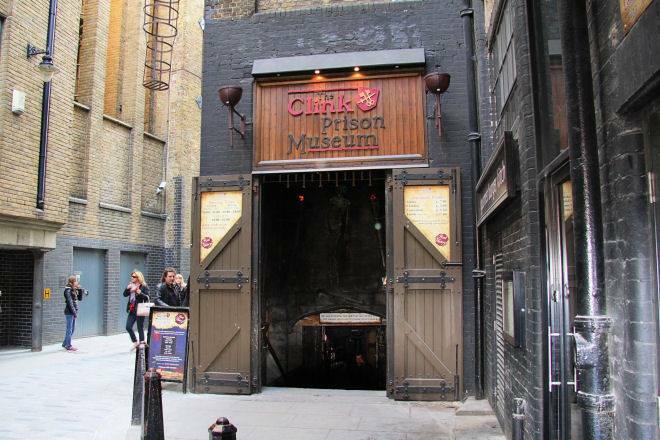 The Clink Prison Museum is built upon the original site of the Clink Prison. The Prison dates back to 1144 making it one of England’s oldest, if not the oldest Prison. 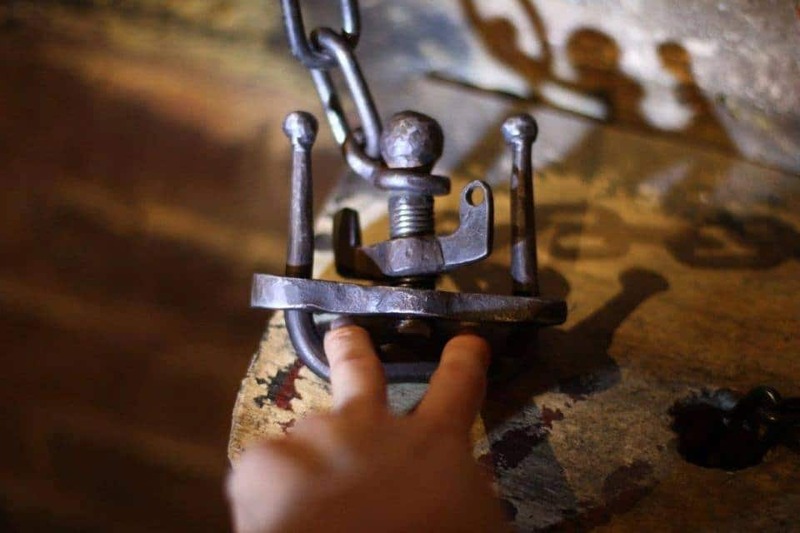 Visitors will experience a hands-on educational experience allowing them to handle original artefacts, including torture devices, as well as the opportunity to view and hear the amazing stories of the inmates and the notorious Southbank. Owned by the Bishop of Winchester, The Clink Prison was used to control the Southbank of London known as “The Liberty of The Clink”. This area housed much of London’s entertainment establishments including four theatres, bull-baiting, bear-baiting, inns and many other darker entertainments. The Clink Prison was only a small part of a vast complex on the Bankside that the Bishop owned called Winchester House. At one point in history, Henry VIII planned to take control of the palace and use it as his own. Parts of the Great Hall still stand even today including the world famous Rose Arch Window preserved by English Heritage. Visitors to the area included individuals such as William Shakespeare, King Henry VIII, Sir Francis Drake, Geoffrey Chaucer and much more.